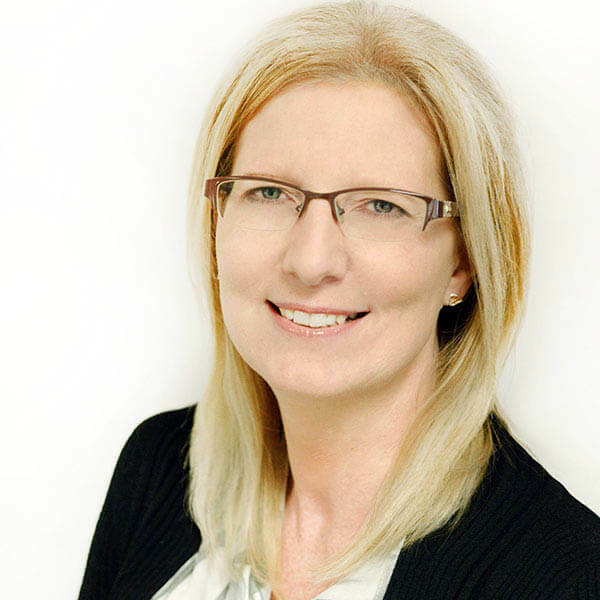 Helen joined All Things Web® in March 2010 having previously worked within the Financial Services Industry for over 20 years in a variety of business development, marketing and management roles, most recently as GB Head of Marketing for an international Bank. She brings her considerable Marketing & Business Experience to the team and as Managing Director is responsible for business development, project and client management in addition to providing general Marketing Consultancy for clients. When not working (or on an airfield waiting for Darren), she spends time with their son Aiden and also enjoys walking with Rex, their Golden Retriever and cooking.